Twenty-seven companies representing 10 countries and nine cities from around the US. Eleven of them have at least one woman on the founding team. 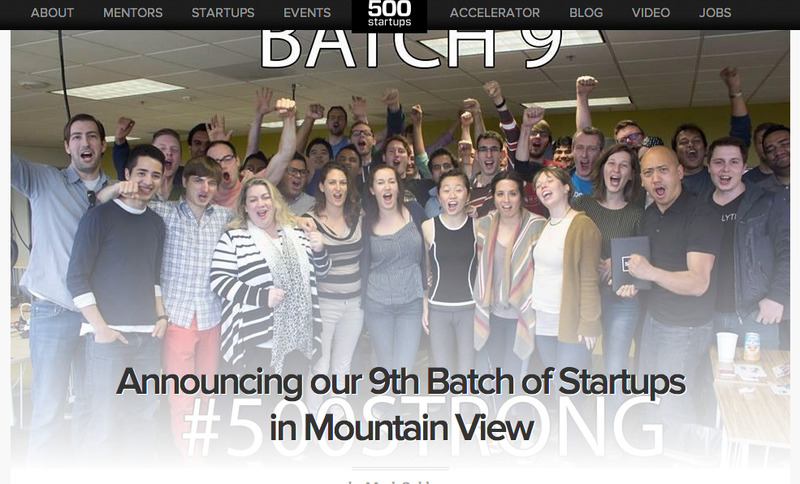 Those are the stats from 500 Startups Batch 9, the latest class of startups who headed out to Mountainview to participate in the summer program. There’s no doubt that accelerator casts a wide net in terms of verticals, which range from financial services & fashion, search/social/mobile, personal & business productivity, education & language, family & healthcare. This latest class includes five Bitcoin startups. But wait! There’s more! No less than four are of the companies are from New York – three from New York City. And AlleyWatch has already spotlighted two of them.